A commitment ring it was for Pune's populace, a promise that the city would never have to be choked by burgeoning traffic. And, it took almost three decades and much bureaucratic meandering to make that project edge to a fruition. 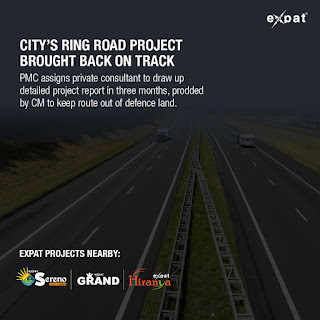 The High Capacity Mass Transit Route (HCMTR) — the proposed ring road for the city, lying in cold storage since 1987 — is finally ready to take wing, with the Pune Municipal Corporation (PMC) appointing a private consultant to make a detailed project report (DPR) and set the ball rolling. 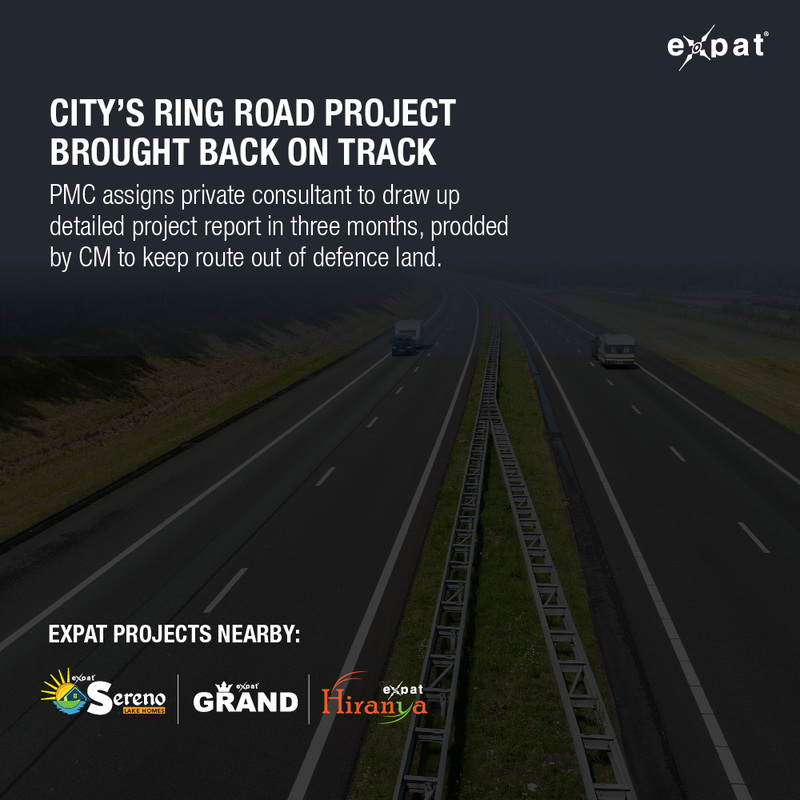 A visit by chief minister Devendra Fadnavis last week and his directives about restructuring HCMTR's route alignment has prodded the project back to life. At the standing committee meeting on Tuesday, PMC assigned Mumbai-based STUP Consultants Pvt Ltd to complete a DPR within three months.